When it comes to self-storage in Sutton, who says you can’t have it all? Low prices, safe and secure containers, flexible service and the largest variety of storage units in the region. Too much to ask? When you come to Containerstorageunits.co.uk, this is what we guarantee as standard with every service we offer. Having noted a gap in the market for a safe, simple and accessible self-storage in Sutton, Containerstorageunits.co.uk was born. Catering to the needs of business and domestic customers at all levels, we’ve made it our mission to make every aspect of self-storage in Sutton flexible, affordable and perhaps even a little enjoyable! No frills, no fuss and no added extras – only the high-quality Sutton storage units you need for the lowest prices on the market. Unlike others, we don’t simply focus all of our time and attention on our larger or longer-term clients. Instead, we go the extra mile to provide premium-quality self-storage in Sutton, along with a wide variety of additional storage solutions to suit all purposes. From shipping container hire to short-term furniture storage to the provision of site facility units and so much more besides, we’re here to get the job done. What’s more, our total commitment to flexibility makes it easy to find the personal or business storage solution you need for the best possible price. Browse our products and services online, or get in touch with the team for more information on the highest quality self-storage in Sutton. 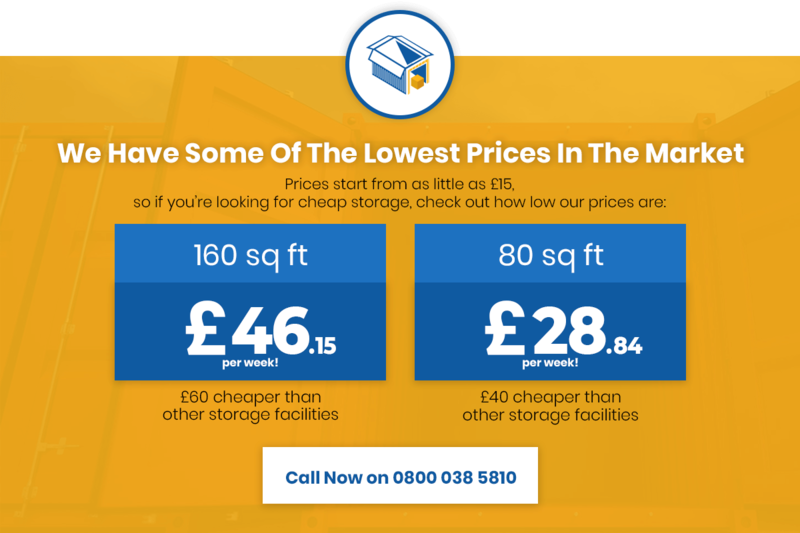 Discover a new standard of flexible, affordable storage units in Sutton – with Containerstorageunits.co.uk. Established to bring a new dynamic to intelligent container storage solutions for London and the South East, our company focuses on simplicity, security and affordability above all else. Whatever you need to store and on whatever kind of basis, we’ve got the ideal storage units in Sutton you need to get the job done. And with prices at least 30% lower than the market average, we could also save you a pretty penny on your storage needs too! Our complete range of services covers car and motorbike storage, commercial and industrial vehicle storage, trailer and caravan storage – pretty much every storage requirement covered! Proudly serving Sutton and the South East of England, we went into business to fill a glaring gap in the market. True, self-storage in Sutton is nothing new. But what’s been missing until now is a service provider that focuses on what really matters. Simplicity, accessibility, affordability – a no-frills approach to container storage in Sutton where prices are kept to absolute minimums. Not to mention, a flexible service provider that covers all needs – private and professional alike – under one roof. Here at Containerstorageunits.co.uk, we’re proud to say we do it all – and do it well! For unbeatable self-storage services in Sutton and across the South East, get in touch with the Containerstorageunits.co.uk team. Or if you’re in the area, feel free to pay us a visit at our office for a chat.